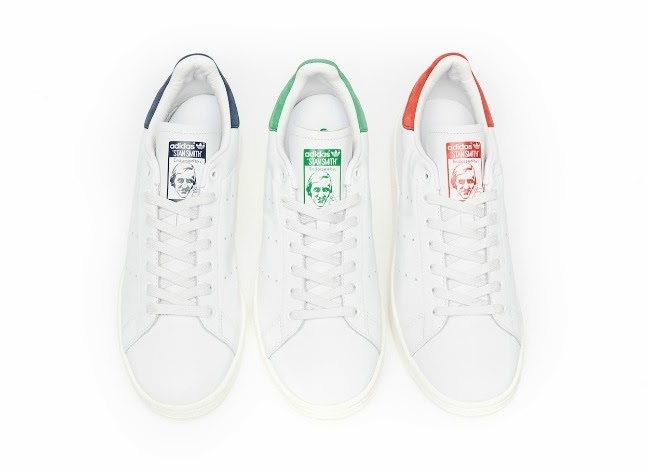 adidas stan smith is back! Maybe a part of it is nostalgia or maybe they're just a really awesome pair of sneakers. They look pretty tight with little dresses, shorts, mini skirts and jogger pants. 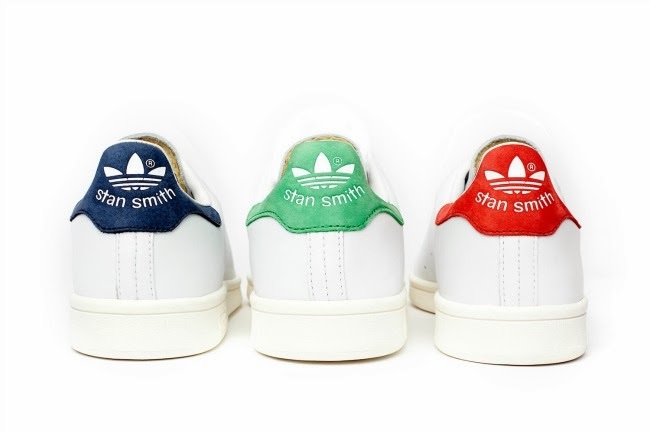 First making its debut in 1972, these Adidas tennis shoes that were named after American Sporting Icon/Tennis Player, Stan Smith, are finally making a comeback this year! Call and make your reservations! 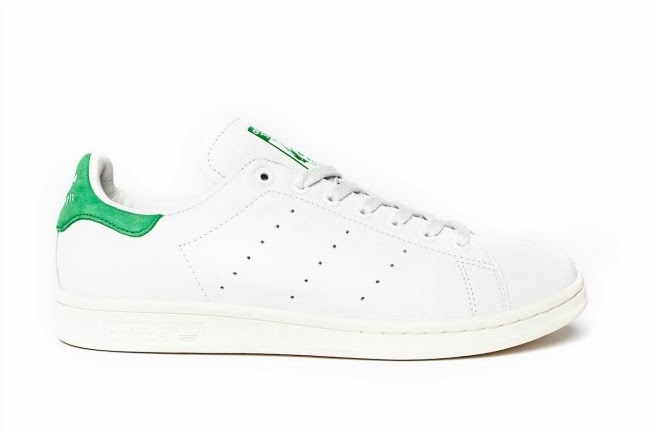 I'm eyeing the classic greens.